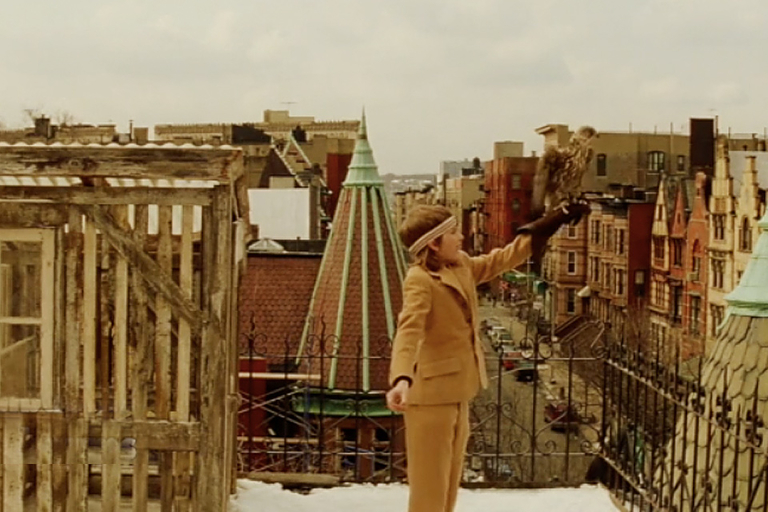 Citizen Kane, Blade Runner, Vertigo, It's a Wonderful Life. All of these famous films have one thing in common — they all started off as flops. It's a running theme in cinema that films once rejected or considered box office bombs receive praise years later from a new audience. 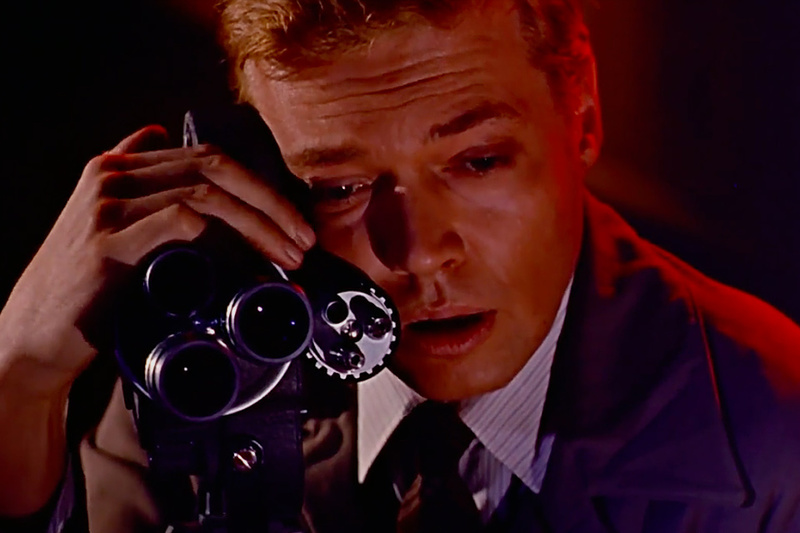 In this video essay, The Royal Ocean Film Society focuses on Greed, Heaven's Gate, and Peeping Tom to explore the phenomenon of the re-evaluated film. There's no guesswork involved here. Candice Drouet compiled this cut of Anderson's work with references that he himself has claimed. Drouet's work reminds us that no matter how original we think we are, we're always building on the work of those before us. Is there an afterlife? According to Dr. Thomas Harbor, yes there is. 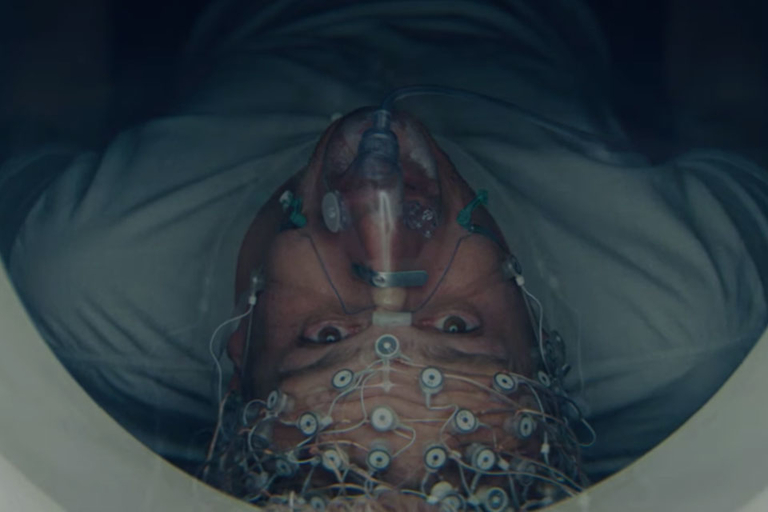 In this Netflix film, Dr. Harbor scientifically verified that there is life after death, and people began killing themselves to get there. Although his son Will, played by Jason Segel, isn't entirely convinced that his father has really discovered the existence of an afterlife. The Discovery will be available for streaming March 31, 2017. Jetpacks: They aren't just for secret agents and movies anymore. JetPack Aviation has brought fiction to reality with their self-contained personal flight systems. 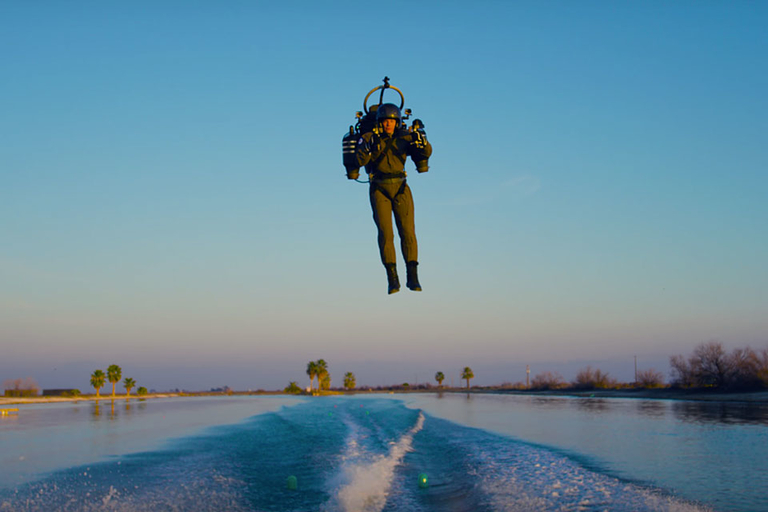 Devin Supertramp went to California to capture this epic demonstration of JetPacks' amazing technology. Brixton, in the south of London, is the birthplace of David Robert Jones, better known as David Bowie. After his passing in January 2016, the entire town became a memorial to the late musician, as residents and people the world over paid their respects and left mementos in his memory. 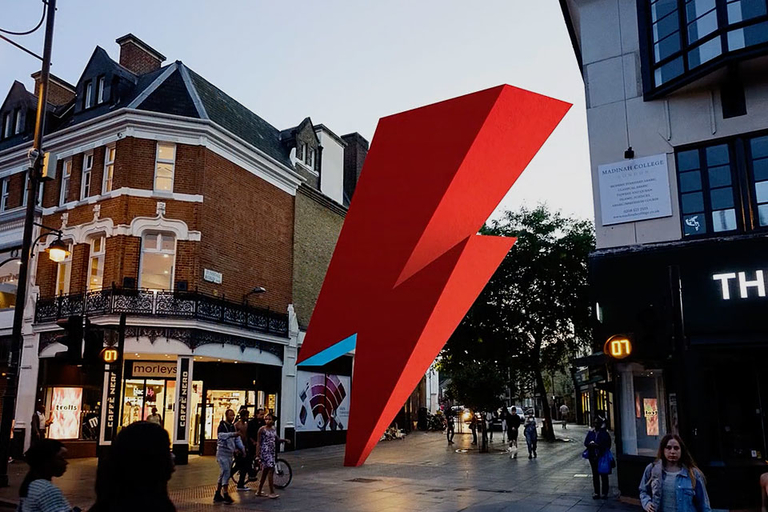 Now Brixton wants to build a more permanent ode to their most famous resident: a three-story-tall depiction of Bowie's iconic lightning bolt from the 1973 album Aladdin Sane.